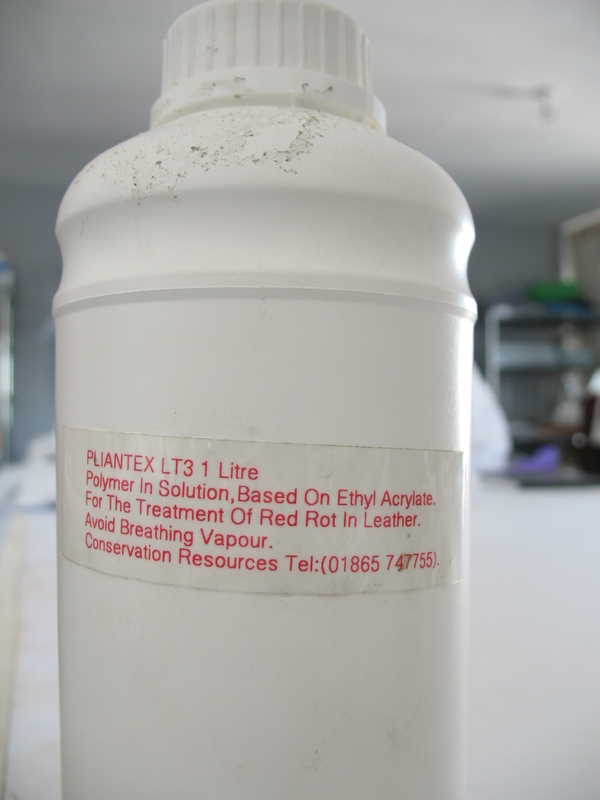 Following the suggestion of one of my great helpers, I made up this recipe for a “red rot cocktail”–the kind you would drink that is, and not to be confused with the Klucel/SC6000/ethanol mix for treating powdery leather! Pour into a cocktail shaker over ice, shake well, and strain into a cocktail glass. Add a sprig of fresh mint for garnish (optional). Then I thought I’d better check to make sure there isn’t already something like this out there, and sure enough when you Google “red rot cocktail” this link comes up: Red Rot Cocktail . Their version sounds really good as well! Don’t know how or why they chose to name it as such though. Let there be multiple variations, since anything goes… But it should have something remotely to do with powder (e.g. cayenne) and be red in color to adhere to the theme. Sounds light and refreshing with a kick, nice for a festive Sunday afternoon party. If anyone tries this, let me know how you liked it. I haven’t actually had it myself (yet!) so the proportions in my recipe could be slightly off and may need some fine tuning. 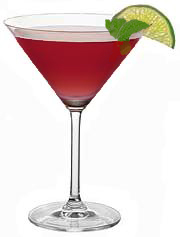 Or better yet, come up with your own suggestions for red rot cocktail! Next time, back on track to more serious matters. Tagged as "red rot cocktail"